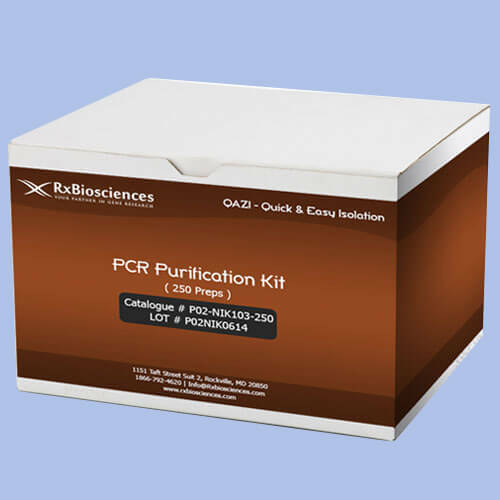 The QAZITMPCR Purification Kit offers a Quick AND Easy purification and/or concentration of PCR products or DNA fragments ranging in size from 50 bp to 10 kb. 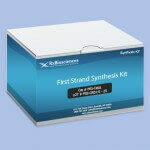 This kit is also useful in removing salts, buffers, enzymes, and other contaminants as usually required in cloning experiments. The DNA is purified using silica-membrane based technology in a spin column format or 96 well plate formats.